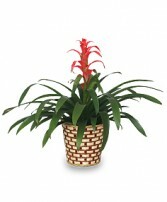 Brighten up any room with a lush indoor house plant, or add color with a beautiful blooming flower. 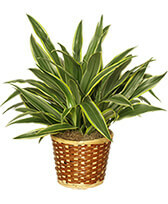 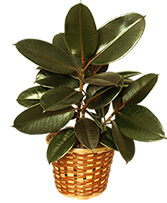 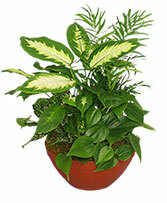 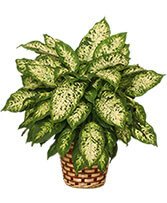 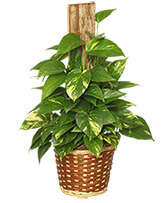 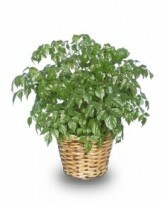 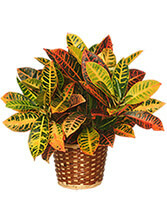 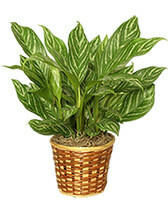 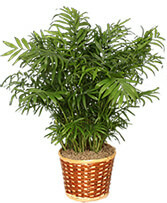 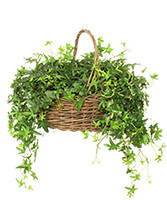 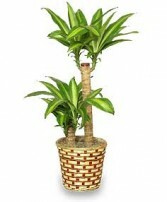 House plants add life to any room as well as purify the air. 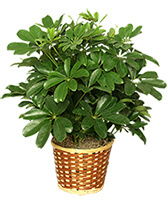 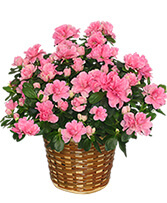 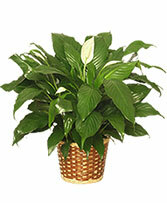 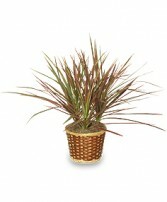 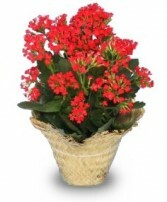 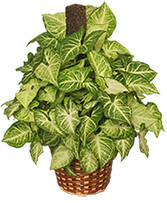 At EASY STREET FLORIST, we have the best selection of indoor plants in Cleveland. 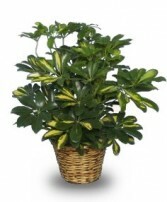 We will help you choose the right plant for your needs, whether it's for yourself or a gift to a friend.